Meeting the spiritual needs of Christian women and helping them to grow in their faith in Jesus Christ! 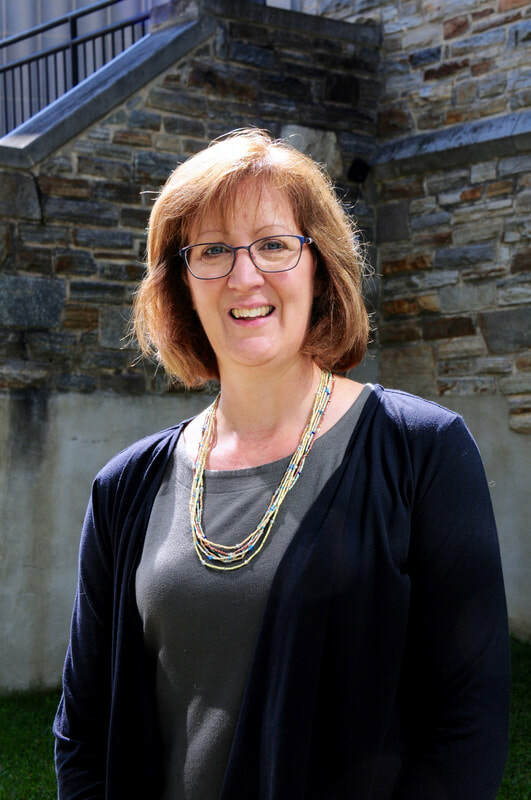 Here at Trinity Lutheran Church we have a thriving ministry directed toward women. Join us and enjoy fellowship with others that will strengthen your faith and enrich your life. For additional information about Women's Ministry at Trinity Lutheran, please contact Lori Hinman, Women's Ministry Leader, (Phone) 410-679-4000, x105 or (Email) lhinman@trinityjoppa.org. Retreats are times of renewal, learning and exploration. They also invite and challenge us to honor, respect and learn from others’ journeys as well as our own. We will laugh our heads off, make new friends, and enjoy old friends. It’s something you don’t want to miss! ​All Women’s Ministry activities are supported by fundraising, rather than being supported by weekly offerings to the church. Our fundraisers, the Gift Basket Fun Night and the Easter Egg Project, allow us to support church and the local community, including Vacation Bible School, Youth mission trips, scholarships for high school seniors and Sidewalk Sunday School. For most of the year, we offer a weekly bible study for women on Thursday mornings from 9:30 AM to 11:30 AM. The study is for women ages 18 and up and is open anyone, church member or not. For more information about an upcoming study contact Lori Hinman, (Email) lhinman@trinityjoppa.org. ​Would you like a little bit of exercise and friendly conversation? Join our Walk 'N' TALK GROUP! This group is for women at any level of fitness. Please wear comfortable shoes and bring water. Invite a friend, co-worker, neighbor, child, or parent! This group will be taking a break for the winter months of December, January and February. If you would like to be added to our email list for this group, please contact Lori Hinman at lhinman@trinityjoppa.org. Come join us one Saturday each month as we gather and have stimulating discussions about books of our own choosing. Book selections may be classics, current bestsellers, or just ones that pique our curiosities. Books are selected and announced at the end of each meeting! 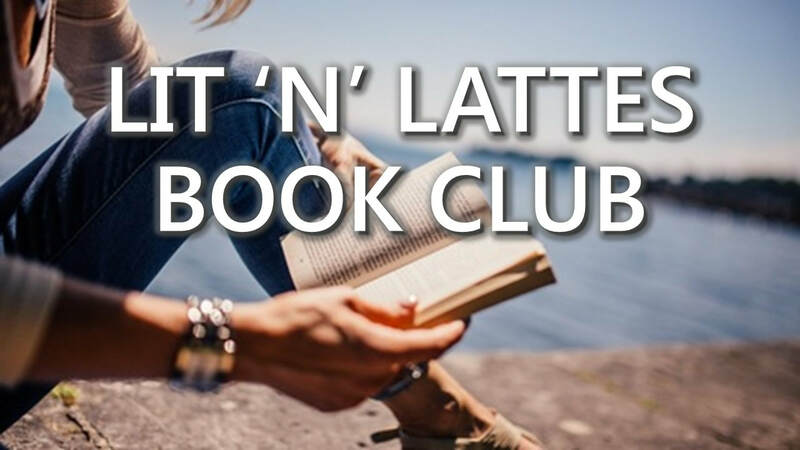 For more information about our LIT 'N' LATTES BOOK CLUB, please contact Robin Jones at (Email) rmj429@yahoo.com. Girls' Night/Day Out events are relaxed events where women can come and just have fun together. Events are held several times throughout the year and we welcome women of all ages. You do not have to be a church member to attend these fellowship events. For additional information about one of our upcoming Girls' Night/Day Out events contact Mary Rose at (Email) mrose211@comcast.net or Debbie Joyner at (Email) mommomjoyner@yahoo.com. ​Join us on Saturday, May 18, from 12:00 to 2:00 PM, for our Spring Women’s Tea. Bring your daughter, mothers, grandmothers, aunts, nieces, cousins and friends. This is a great Mother's Day gift idea. Tickets are on sale now. Contact Cass Jensen at (P) 443-360-4096 to reserve your seat. Group photos will be available and an activity for younger guests will be offered. Ticket price of $30 due at time of reservation. Children 5 and over are welcome at full price. Checks should be made payable to Trinity Lutheran Church. 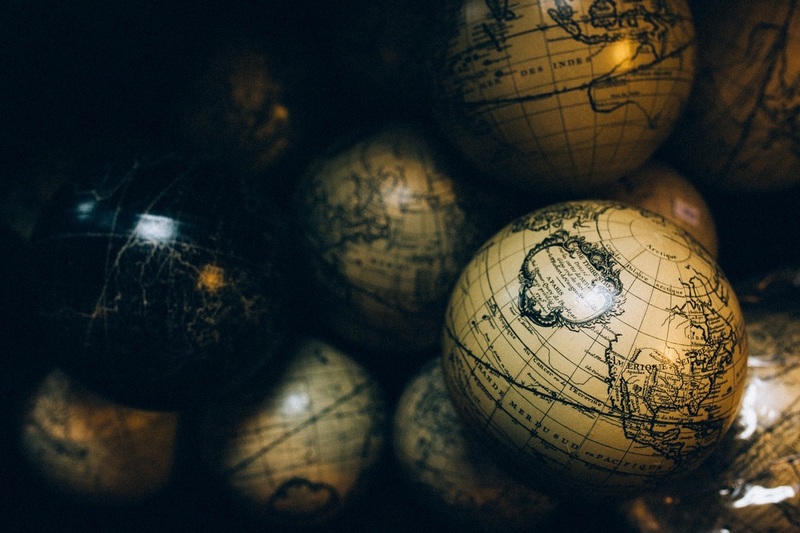 International Outreach is a newer facet of Women’s Ministry at Trinity. Join us as we reach beyond our borders and spread the love of God to others in need. There are many different ways to become involved. Partner with us and spread the good news of the Gospel around the globe! 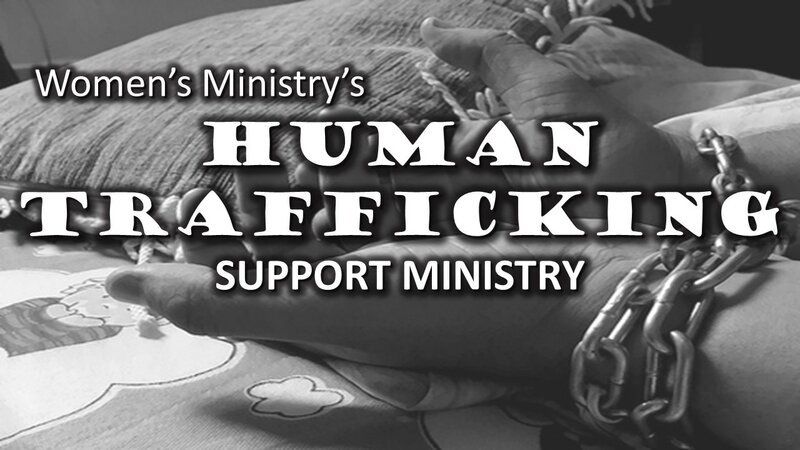 Women's Ministry supports the local human trafficking organization called The Samaritan Women. If you would like to lead outreach activities for or with this organization, please contact Lori Hinman for more information at (Email) lhinman@trinityjoppa.org. 2018 WOMEN'S MINISTRY COAT DRIVE A GREAT SUCCESS!